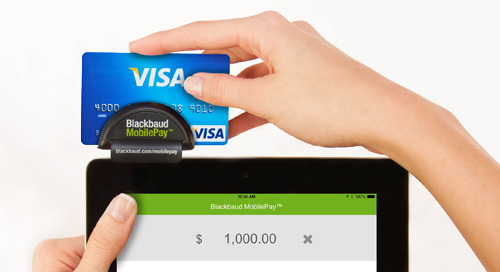 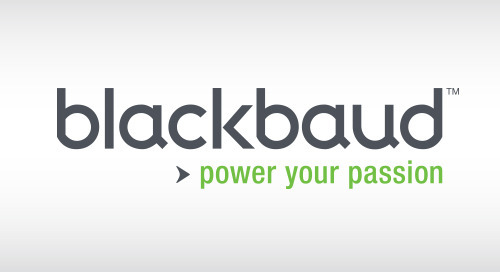 Minnetrista, a museum in Muncie, Indiana, has been using Blackbaud Altru for about six years. 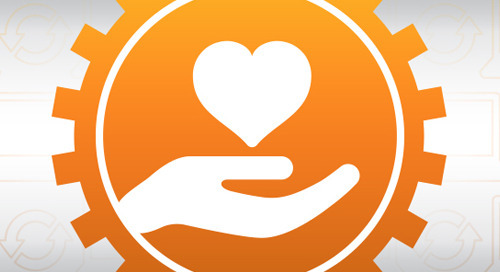 During that time, George Buss, director of education and experience at Minnetrista, determined that staff members were not keeping up with the evolving functionality of the tool. 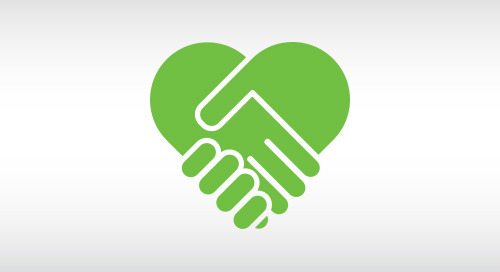 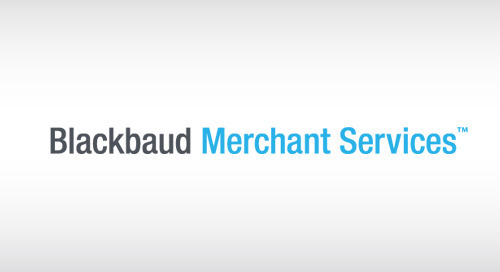 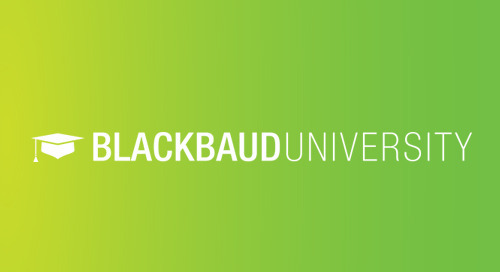 As a result, the organization decided to invest in a Learn Everything® subscription from Blackbaud University. 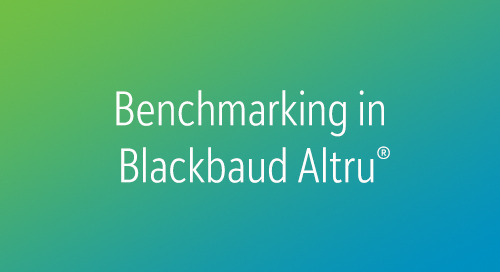 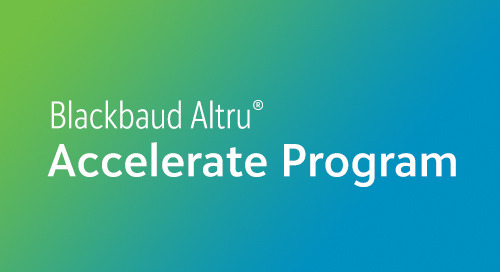 For more information on Blackbaud Learn for Blackbaud Altru, download the data sheet, watch a video overview or visit Training Central to sign up for a class today.